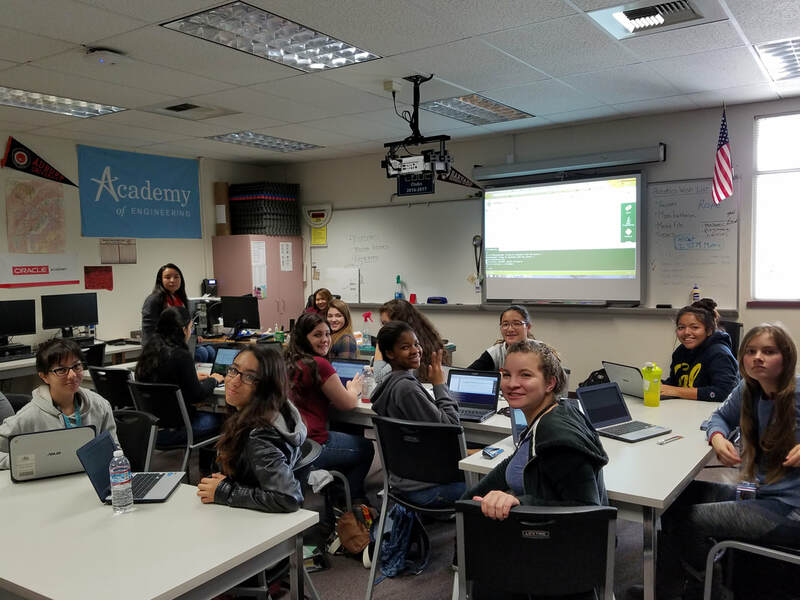 Girls Who Code is a nationwide organization with the goal of bringing more females into the field of science and engineering. With over 45,000 members, these clubs have been launched in all 50 states and more are to come. Kaia is a junior at Buhach Colony High School and has been best friends and co-presidents of Girls Who Code with Genna since her sophomore year. She is extremely passionate about engineering and hopes to one day be able to go to Stanford. Genna is a junior at Buhach Colony High School and has been best friends and co-presidents of Girls Who Code with Kaia since her sophomore year. Genna is extremely involved with the engineering academy and hopes to one day go to UCLA.